Before you call it quits, however, professional genealogist D. Joshua Taylor suggests turning to PERSI. PERSI, an acronym that stands for the “periodical source index,” is the largest subject index in the world for genealogy and local history periodical articles. PERSI currently offers more than 2.5 million subject level entries and is updated on a quarterly basis. As more and more publications are indexed and as newer publications are added, the PERSI database grows. Originally created by the Allen County Public Library Foundation staff in Fort Wayne, Indiana, PERSI can now be accessed in its new digital home at findmypast.com. How Do I Access PERSI? To access the most updated version of PERSI, navigate to the homepage at findmypast.com. From there, click the Search tab on the top menu bar, and then click Newspapers and periodicals from the drop-down menu. On the next screen, click PERiodical Source Index in the left margin. Before you try to search for names and dates, Taylor recommends a different strategy. It’s important to remember that you’re not likely to find an article about an ancestor named John Earnest Douglas, unless someone has written an entire article about him and his name is in the title or subject line. Rather, you’re more likely to find an article about Mercer County, Pennsylvania, where John Douglas lived. “Think of this as a library catalog entry, not necessarily as a sort of every name index level relationship when you’re looking with PERSI,” counseled Taylor. For most genealogists, using PERSI is vital when searching for ancestors who moved or migrated frequently. “The misconception we have is that if I’m researching a family from New York, I’m only going to need to look at New York based organizations and New York based societies,” said Taylor. “Well, what happens to the daughter of the family in New York that ends up all the way in California for the gold rush? Where do their records end up? It could be in California. It could be in Missouri. It could be in a number of places where the family stopped along the way. For that reason, PERSI is a great resource for tracking families who moved across the nation or across the ocean. 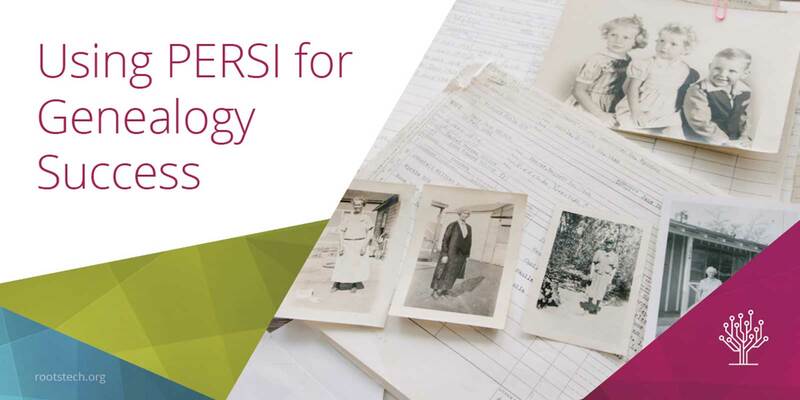 Using PERSI is also a great way to look at the process and methods to learn how to do genealogy and find documents and other family compilations. What Can You Find in PERSI? One of the reasons many genealogists enjoy searching PERSI is the diversity of content they find. What tips do you recommend for using PERSI for research? 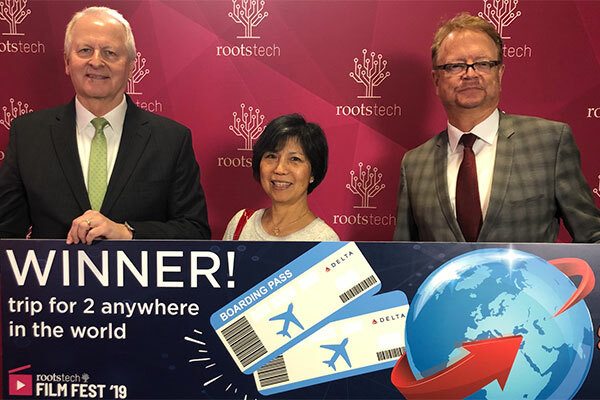 Tweet us @RootsTechConf.